and how its first generation matured with it. 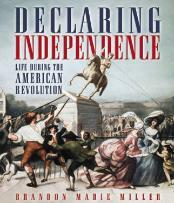 National Council of the Social Studies Notable Children's Book 2003.
during the tumultuous years 1763 to 1783. 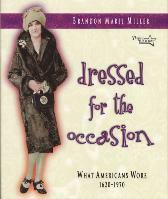 Named a NY Public Library Book for the Teen Age 2006.
often surprising and always revealing story of American fashion. 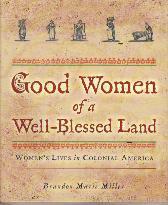 Women of the Frontier [Ages 12 and up. 246 pages, 40 photographs. Bibliography, source notes, index.